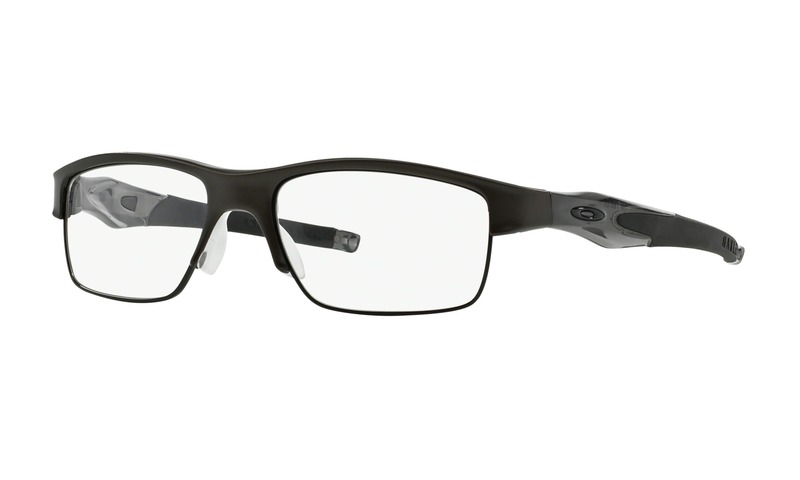 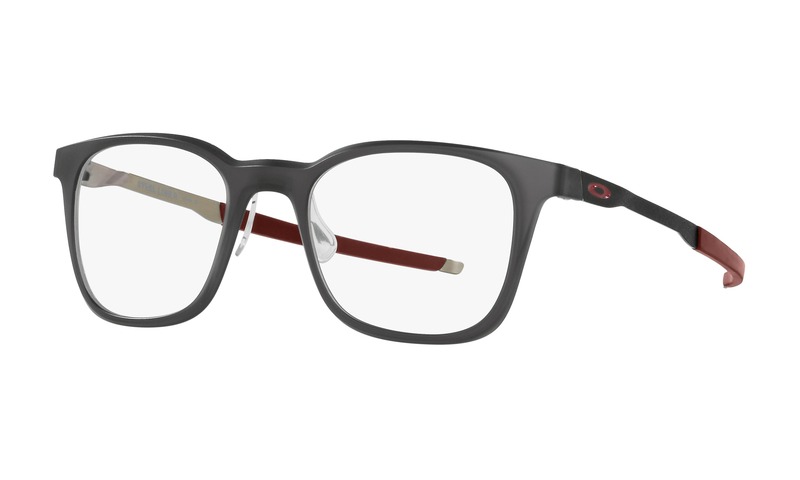 Virtually try on these Perspective 2047 Black eyeglasses right now on ViewTry.com. 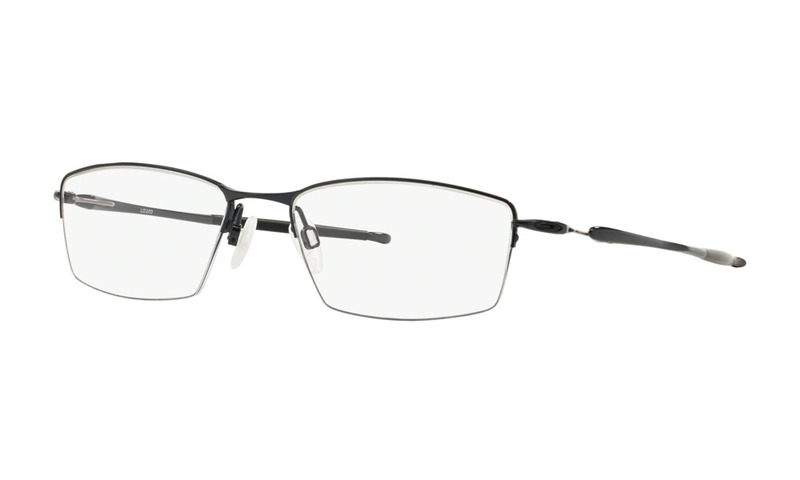 This bold semi-rimless cateye style has a matte black metal composition bordering the softened rectangular lenses. 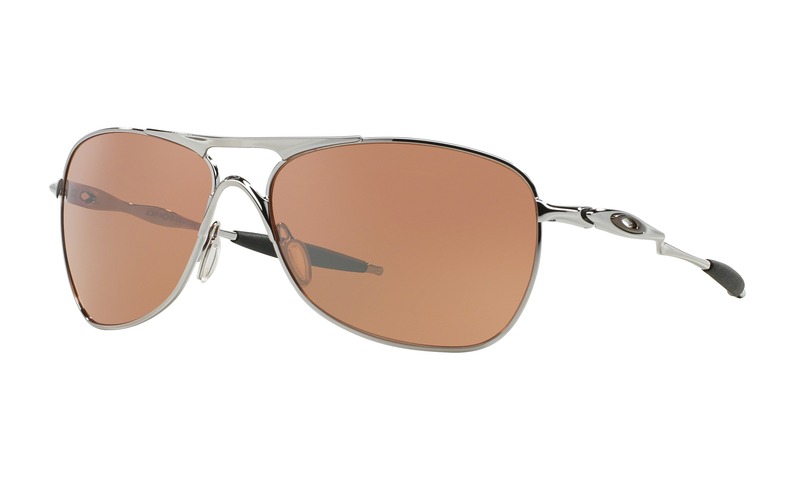 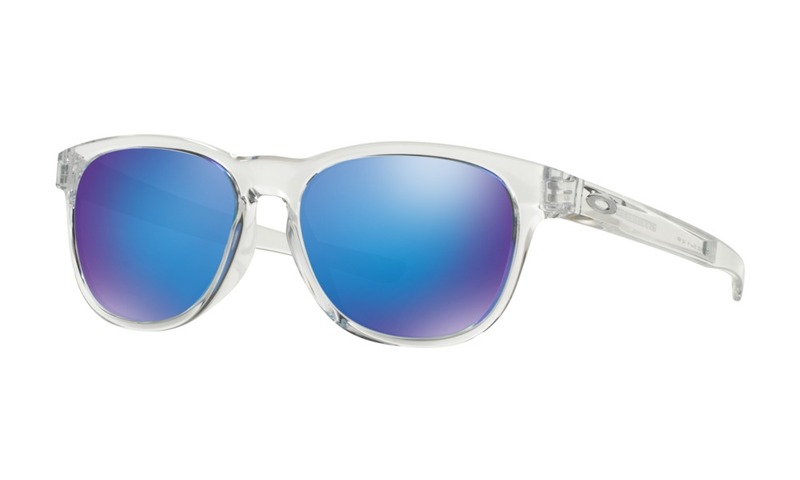 The lightly tapered temples are accented with embossed gold stripes completed with glossy acetate tips. 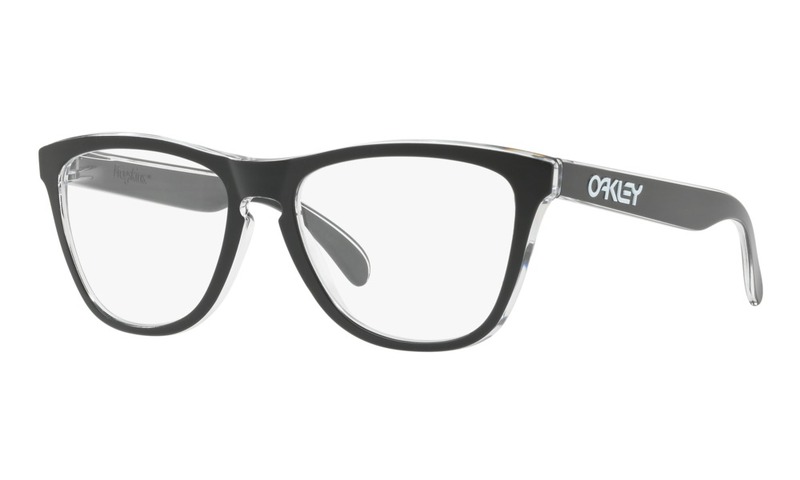 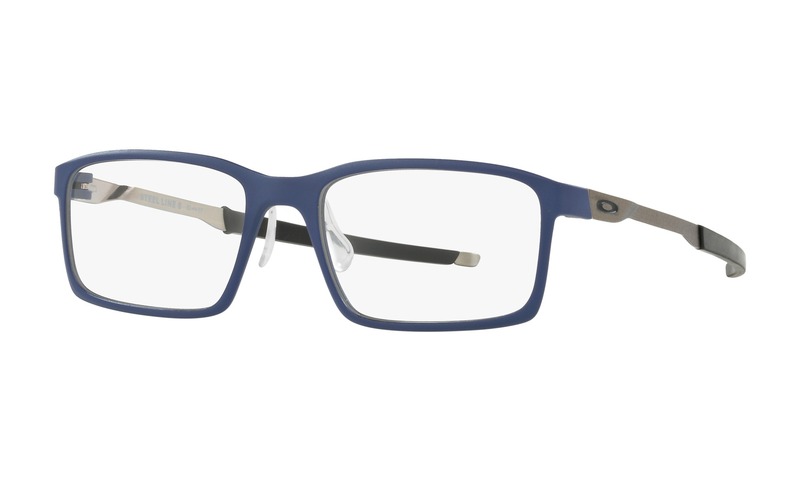 Try on these Perspective frames before you buy, right here on ViewTry.com.